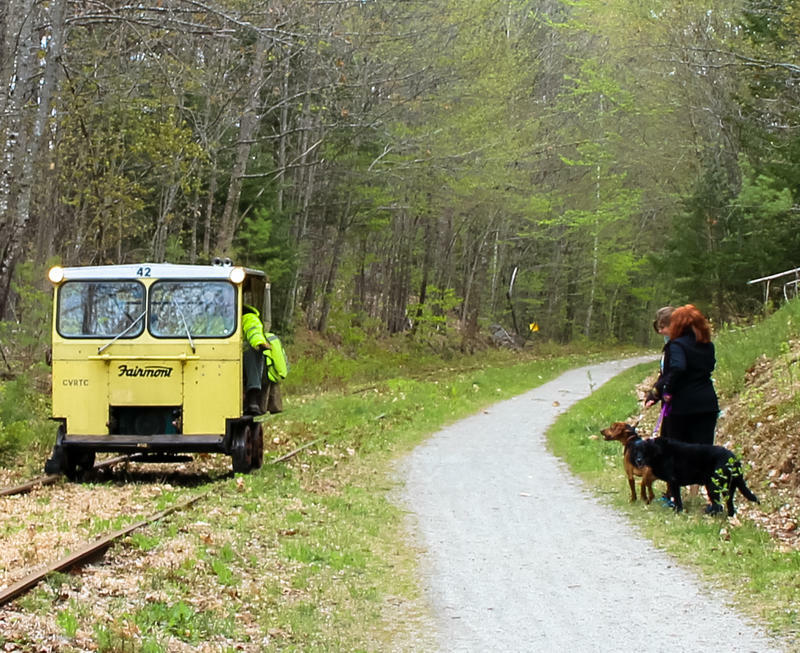 In Wolfeboro, the rail co-exists with the trail. Jessie and Elizabeth Mazzie's 50 year old Fairmont MT19 Putt Putt. Jon Miner and his motorcar. 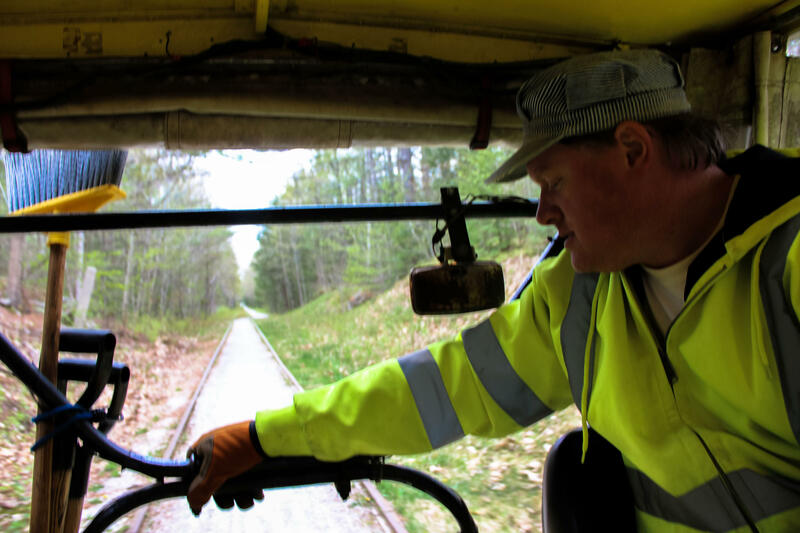 You may have heard of the Rails to Trails program – where old railroad tracks are cleared away and replaced by paths for walking and biking. 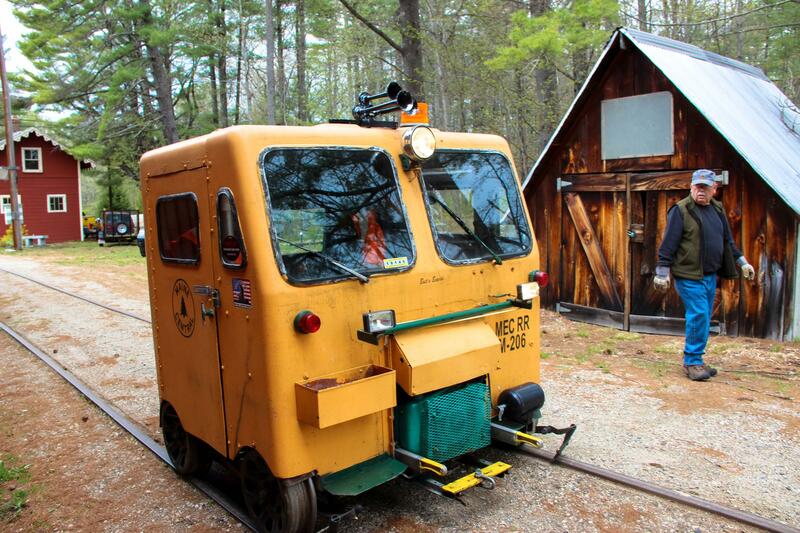 In Wolfeboro, as NHPR’s Sean Hurley tells us, the Cotton Valley Rail Trail Club has helped build something unique in the United States – a rail and trail multi-use path. Jon Miner heading down the rails backwards. 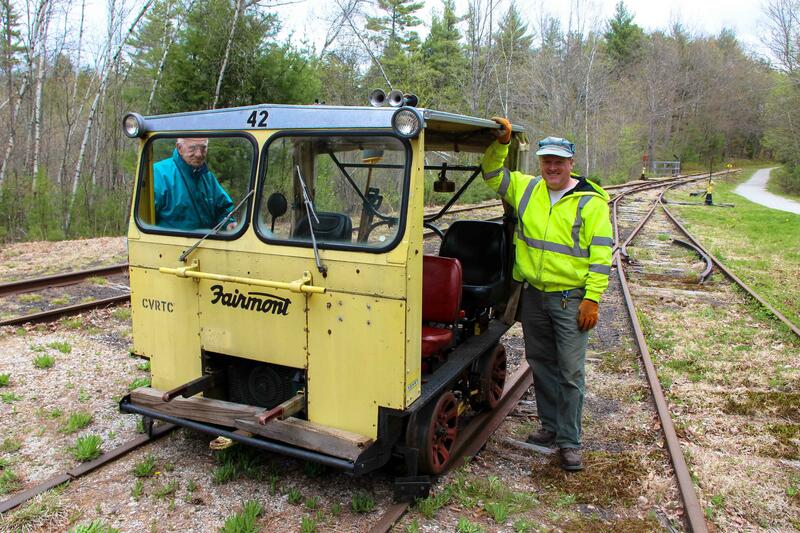 50 years ago this car would have been used by railroad workers to do track work, bridge inspection, and signal repair. If this were a 100 years ago we’d be riding in a pump car – powering ourselves down the track by hand. Along with repairing the track, Cotton Valley Club members also cut branches hanging low over the rail and the trail. 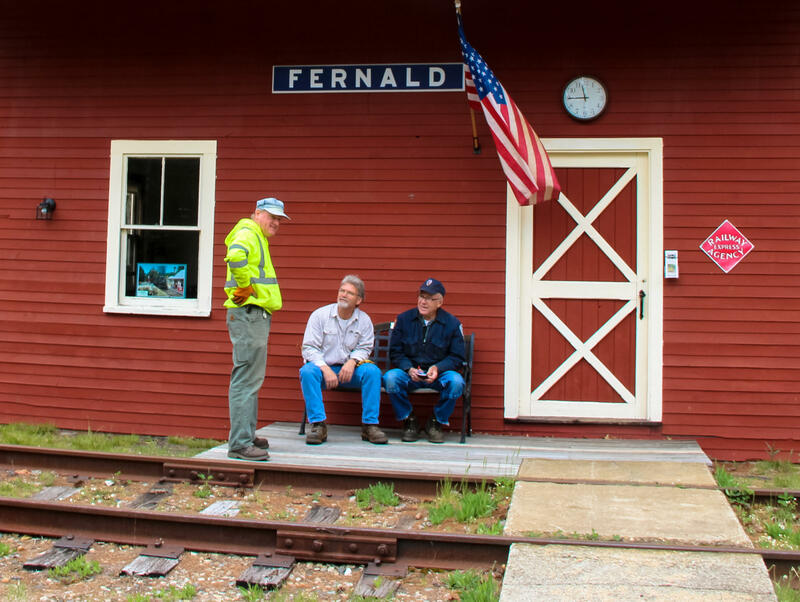 Jon Miner, Bruce Stuart and Jim Bowles outside Fernald Station. So instead of Rails to trails – Stuart and the Club have created something new: rails and trails. But as Stuart considers the aging members of his club, he worries how long it can stay that way. “There are some aspects of American life and just history with this country that I hate to see depart,” he says. Club members at a recent meeting in the engine house. Jessie and Elizabeth Mazzie about to ride the rails to lunch. 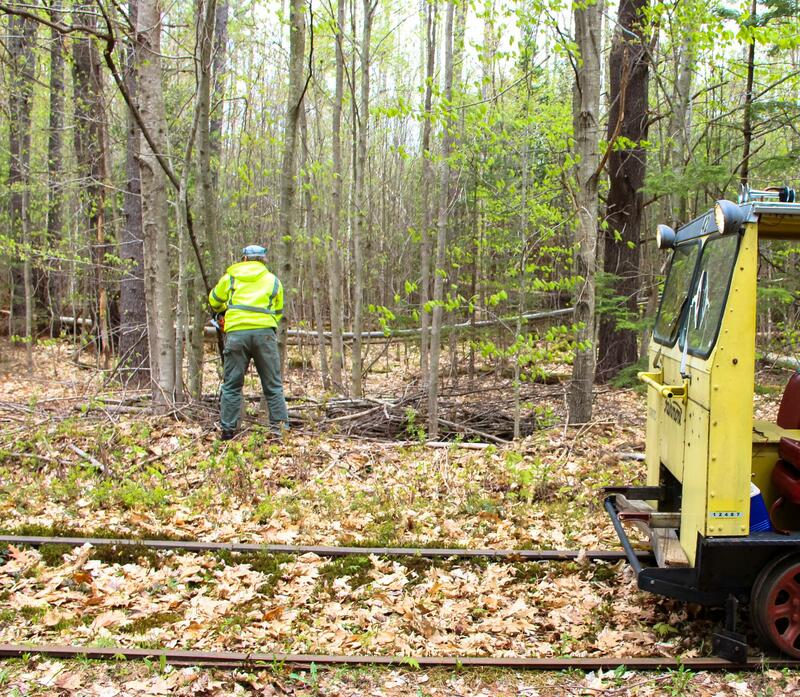 Miner motors away on the rails – backwards again - for a day of branch cutting and culvert checking. As he passes two dogwalkers going along the path beside the rail, he waves - and they wave back. 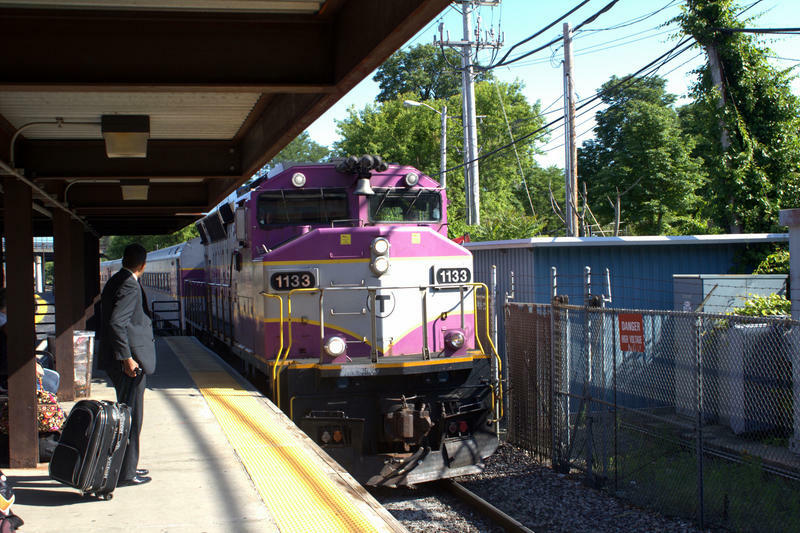 Another Look at Commuter Rail in N.H.
For years, advocates of commuter rail have pushed the idea of a passenger train connecting Boston with at Nashua and Manchester, and even possibly Concord. 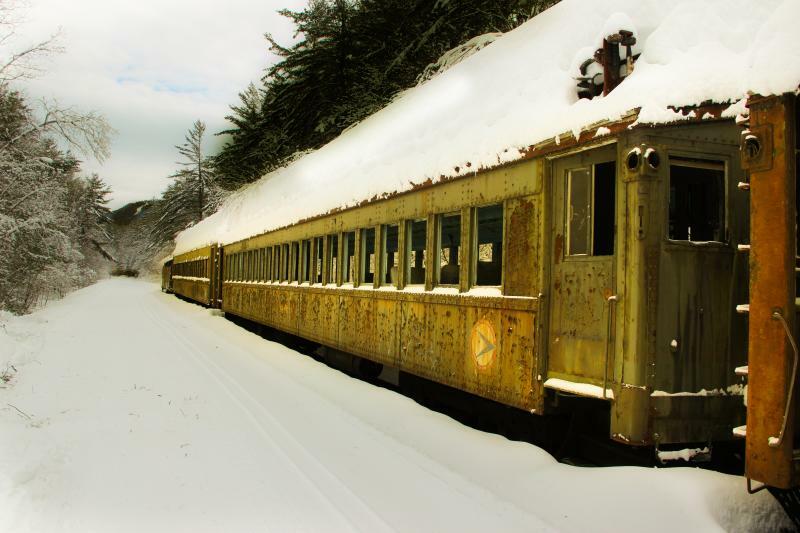 But commuter rail has always bumped up against one huge, seemingly immovable object: money. 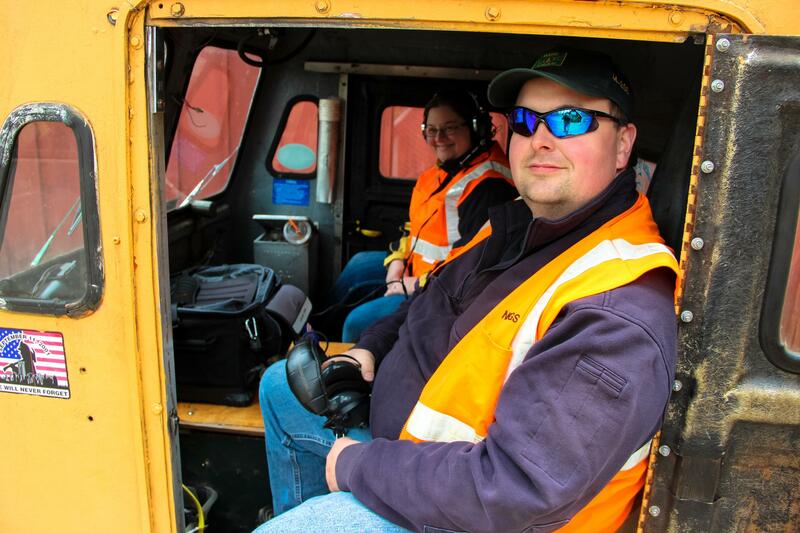 It's not cheap to build such a system, roughly two-hundred-million dollars - and so the argument has long been that it's just not worth it, given all the other priorities New Hampshire has, including roads and bridges that need repair. However, this year, supporters are continuing their efforts, bolstered by rising business backing in the Southern Tier. 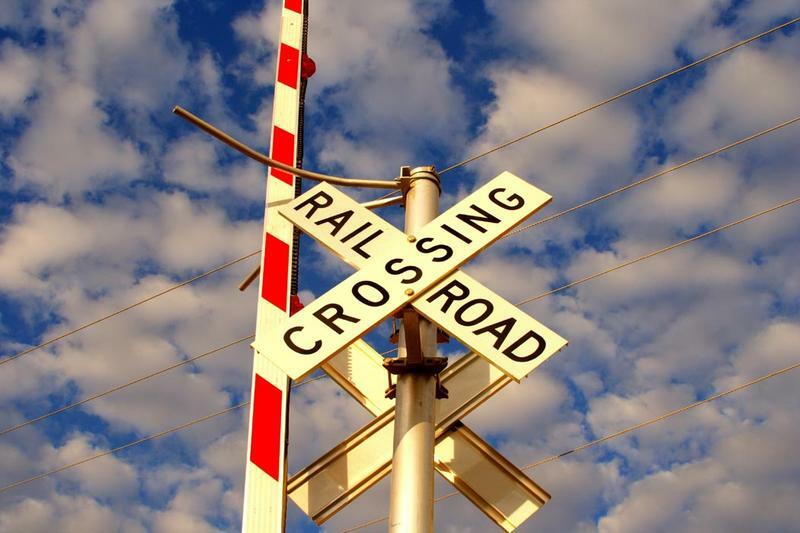 And just recently, they urged a House Committee to keep four million dollars in the state's transportation plan to fund rail study and planning. Passenger rail advocates are holding a news conference today in Concord. 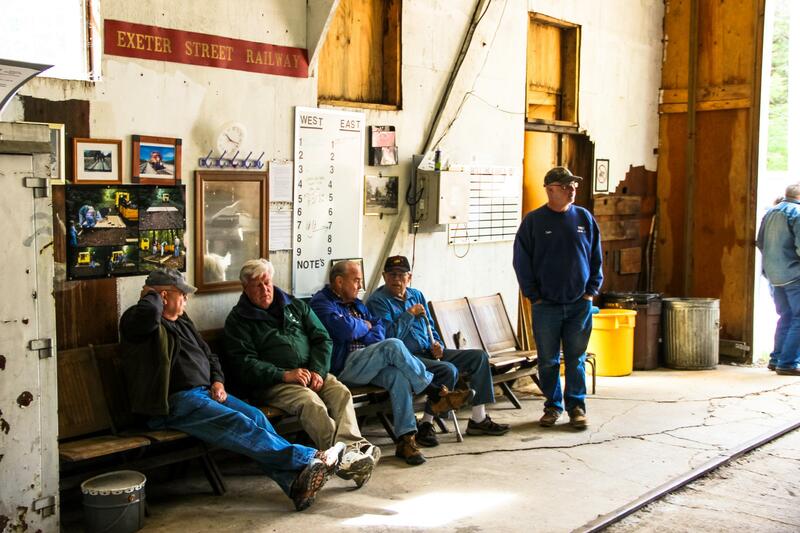 They’re hoping the state will begin a planning process for a rail line between Manchester and Boston.